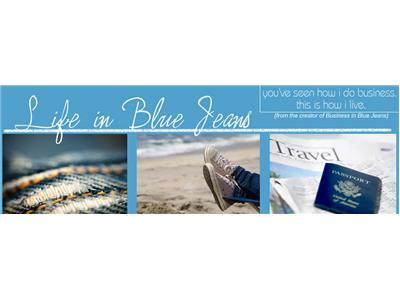 Off The Cuff is just another innovative format from the PI Social Media Network where we eschew the traditional or classic interview style and instead seek to simply connect with our special guests in much the same way that friends do over a cup of coffee at the local cafe. It is an intimate setting where the conversation will flow in a direction that reflects the feel as much as the facts of the story we are covering. 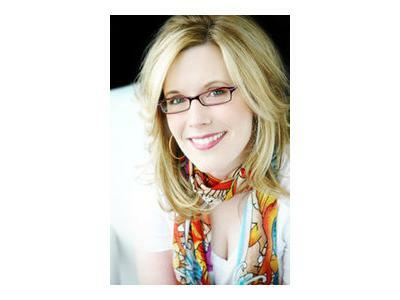 This week I welcome to the show Susan Baroncini-Moe. When I first encountered Susan Baroncini-Moe it was in the virtual realms of Facebook. 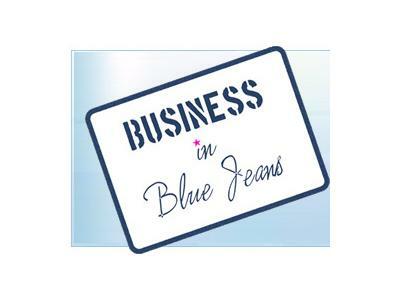 What caught my attention was her catchy "Business in Blue Jeans" tag line in that it reminded me of the old Neil Diamond Song . . . upbeat and fun. Maybe this is what Susan meant when she talks about creating "a distinct brand and a clear marketing strategy to develop a profitable business." Today Baroncini-Moe is going through a transformation of her own built around what she call the 7 Lessons. Tonight we will find out what these seminal lessons are and, how she believes her diverse life experiences can help to reignite the belief in the American entrepreneurial dream.